Vachaspati is the 4th raga in the 11th Chakra- the Rudra Chakra. The Rudra Chakra marks the 11 Devas headed by Lord Siva (Aja, Dwasha, Ekapada, Triambake,Aparajita, Isana,Tribhuvana, Sambhu, Hara, Rudra and Ahirputniya). It is the 64th Melakarta ragam in the 72 melakarta ragam system of Carnatic music. The name Vachaspati literally means Lord of Speech. The name is applied especially to Brhaspati, the lord of eloquence. This raga is the pratimadhyama counterpart of Harikamboji-the 28th mela. This is a Gana rasa pradhana raga and a sarva-kalika raga or all time raga. The raga has a totally relaxing and meditating effect. Vachaspati offers interesting mix of emotions, primary bhava being Sringara. This raga has a distinctive melodic entity which is most pleasing for the ear. A very delightful soul stirring raga, Vachaspati comes alive with vibrant emotions and spiritual energy. The raga is addressed as a high energy raga as it invokes a sudden rush of energy flow in the mind of listeners, capable of removing fatigue and promoting relaxation. 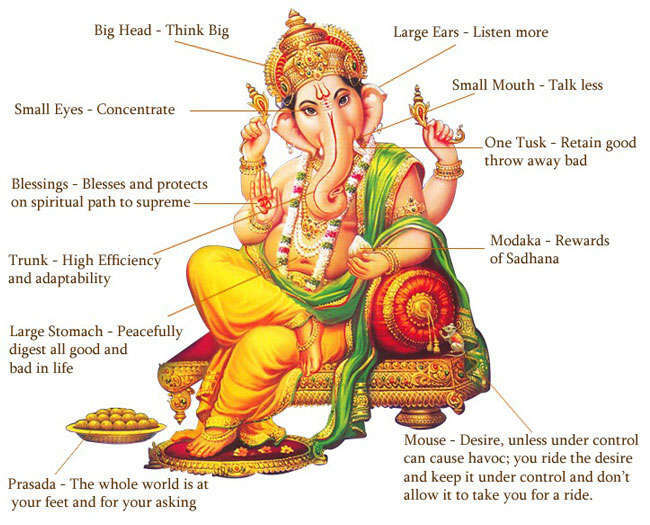 These are the links provide by Mr. Krishnan a frequent visitor of this blog and a well wisher. Thank You Mr. Krishnan for the fantastic share to grace the occassion. 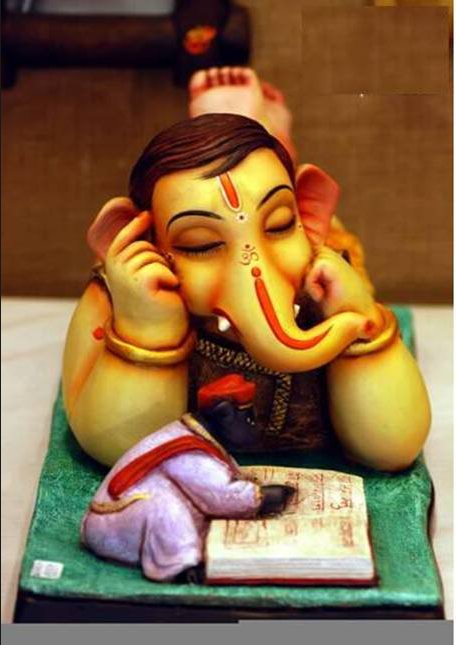 Link for ganapthy thalam to celebrate the occassion.